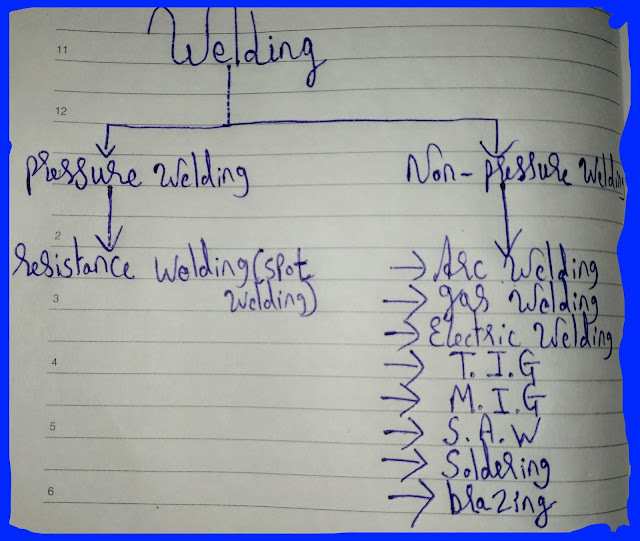 Today I am going to discuss about soldering machine uses. 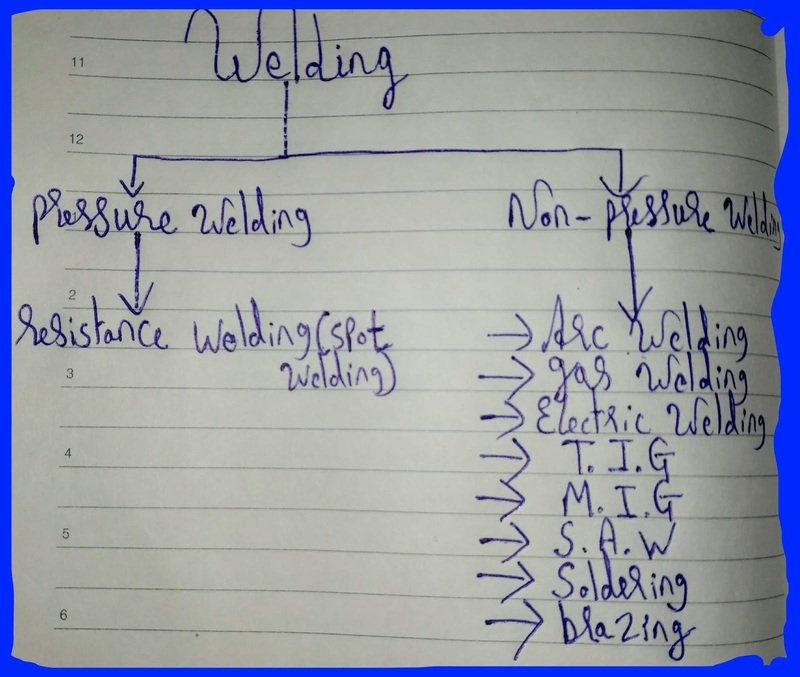 You all will get to learn About soldering machine working, it's components & it's uses. Soldering machine is generally used for joining of two or more metals by melting it & by putting a filler material(solder)in that joint. As shown above in figure the solder is used in soldering of two items or metal. The filler material which is used in soldering process are generally alloy the mixture of lead & tin material. solder- this are used for joining of two items or metals together by heating. Generally the electrode is heated and with help of filler material the joining of two items are done. Flux- the flux are generally used for removing the oxides. The flux may be of different types. Filler material- this are the material which are used in joining of metals or two & more items together. Generally this are used where the joint has to be done. Wire cutter- it is used for cutting of wires. Solder stand- the soldering stand is used to put the soldering machine in it. As when soldering is over the electrode still remain hot. So we can put the soldering machine in that stand. When you do soldering always protect your eyes from flux as it contains some chemical component & wear gloves when you are doing soldering. Do not touch the electrode while doing soldering as it may harm you. In soldering the two metals or items or not heated the filler material are used for joining that two items or metal. Soldering is Also used for joining copper, silver, gold. The soldering machine price ranges from 250-350rs.